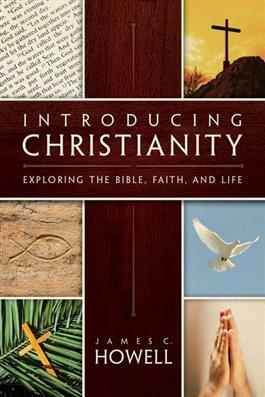 This introductory-level book on Christianity looks clearly at what the church believed and taught throughout its history. Hard questions about the Bible, theology, and the Christian life are dealt with. As author, veteran scholar, and pastor James Howell puts it, "Great hope rests in thinking through these questions." In doing so, he explores what it means to live as a Christian, as part of the church community, and also what it means to live with the hope Christian faith provides, even for those who "previously believed there was no hope. Study questions for discussion are included.